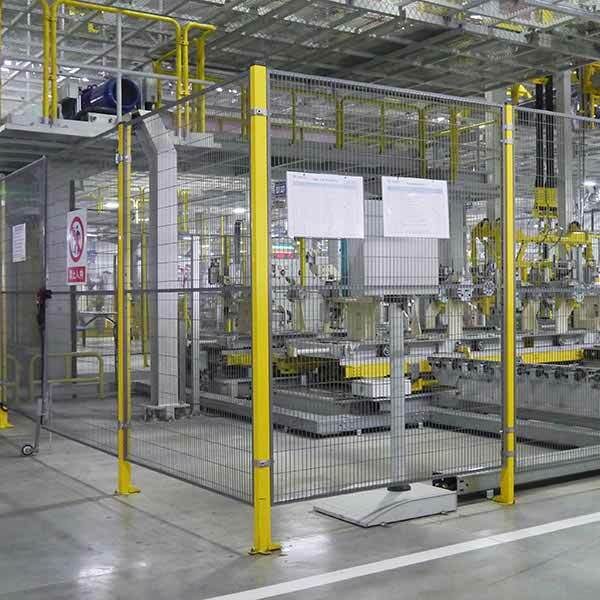 Oracle Storage machine guard system is ideal for securing machinery. Warehouses and factories have extremely advanced equipment and processes which places significant demands on safety. 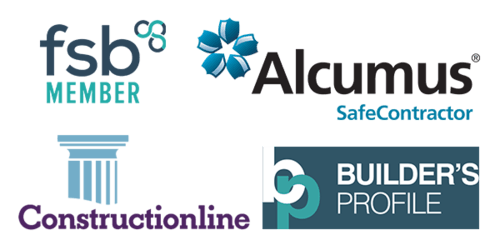 In particular, there is a regulated need for controlled access for authorised personnel. Based on the results of your risk analysis you can select a system based on the impact level which it must be able to sustain, how quick your access to the machinery needs to be and what type of visibility you need in the area. We test our systems to ensure their functions and to guarantee our internationally known quality. All tested systems, posts and panels are branded with the "Quality Assured" and comply with ISO and CE regulations. Our steel mesh panels and posts are tested along with the bracket systems and certified to withstand impacts from 309 joules up to 2,000 joules. They are made of high quality steel using an automated production process, which ensures a high and consistent product quality. We can design our machine guard partitioning to fit perfectly around warehouse equipment including conveyors and automated picking/delivery equipment. We pride ourselves on our machine guard partitioning design and quotation process, please read our guide and contact us to organise a free site survey. 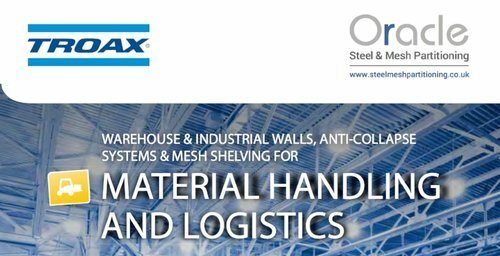 We are an approved reseller of Troax machine guard partitioning, who are a globally recognised leader in the manufacturing of partitioning systems.